Glee star Cory Monteith has been found dead in his hotel room in Canada. His body was discovered at Vancouver’s Fairmont Pacific Rim hotel just after noon on Saturday after he failed to check out. Police believe he was alone, and have ruled out foul play. 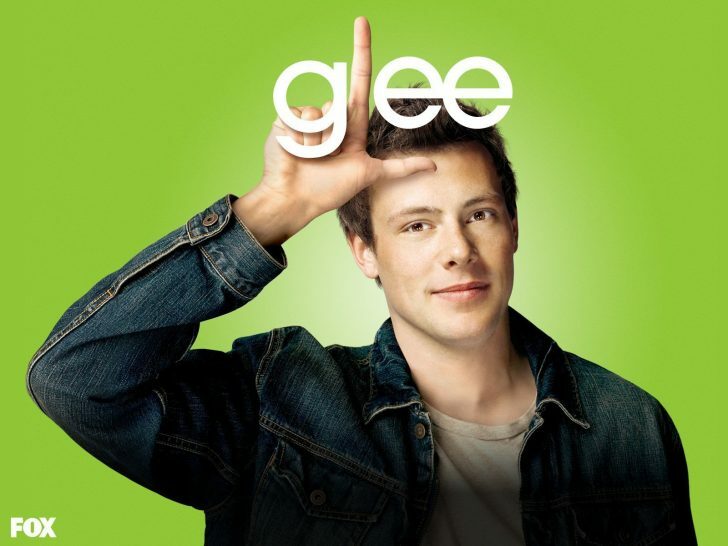 Monteith, 31, was best known for playing Finn Hudson in the popular musical comedy series Glee. He was treated for drug addiction in April, and had a history of substance-abuse. Doug LePard, the acting chief of Vancouver Police, said: “As was the case in countless homes, I watched Glee regularly with my daughters, and I know there will be shock and sadness in many households with the news of his tragic death. “Mr Monteith checked into the hotel on July 6 and was due to check out of the room (on Saturday). A post-mortem examination will take place on Monday.